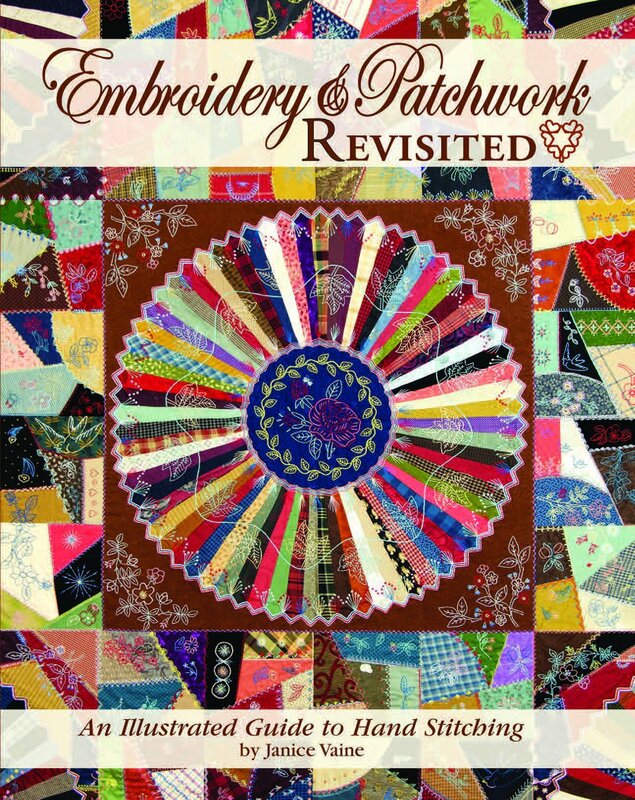 Inspired by an antique quilt, this book contains patterns for a simply elegant “crazy” quilt, the popular Fan Favorite quilt, and several small practice projects, all embellished with beautiful hand embroidery. Includes step-by-step instructions for curved and straight-edged piecing, 16 basic embroidery stitches and a wealth of design ideas, stitching tips, combination stitches and more. A must-have for everyone who admires the timeless beauty of hand embroidery.